The feature animation world is about to get a bit bigger as Paramount Pictures is looking to expand its original animation output. The studio surprised last year with the excellent Rango, a film which many (myself included) stood head an shoulders above what Pixar and DreamWorks Animation had to offer in 2011. The studio has since put into development a number of properties, but thus far the only one we’ve known much about was The SpongeBob SquarePants Movie 2. A new report just hit that clues us in on much more of what Paramount has in store, including an animated project from J.J. Abrams and feature film adaptations of a number of Nickelodeon shows like The Legend of Korra and Dora the Explorer. Hit the jump for more. 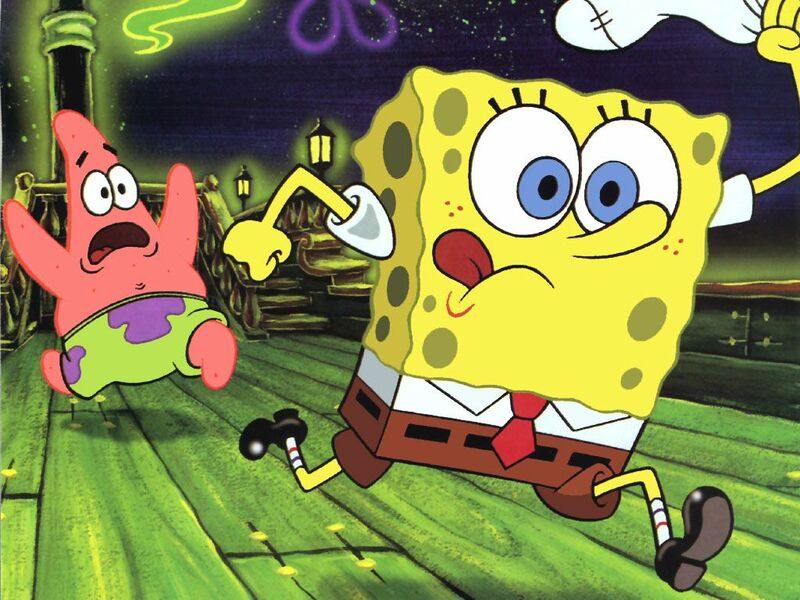 Details regarding Paramount’s animation division come via Variety, as the outlet reports that Jonathan Albel and Glenn Berger (Kung Fu Panda 2) have been tapped to pen the SpongeBob SquarePants sequel for director Paul Tibbitt (a veteran of the series). Moreover, Mary Parent (Pacific Rim, Noah) is producing not only SpongeBob Squarepants 2 but also The New Kid, an adaptation of the Penny Arcade comic. Gary Whitta (The Book of Eli) is penning the script, which centers on a human boy in a school full of aliens. Though it comes as welcome news, it’s not exactly a surprise that J.J. Abrams is developing an animated feature for Paramount. He’s been with the studio for some time now, having helmed Star Trek, Super 8, and Mission: Impossible III all for Paramount. Details on Abrams’ animated project are—surprise—nonexistent at this point. Variety says Abrams is “shepherding” the film, so it’s unclear if that means he’ll be directing or just simply producing. Judging by the amount on his plate at the moment, I’d guess it’s the latter. In addition to the aforementioned projects, Paramount is dipping into sister division Nickelodeon for more feature film fare. This means we could very well see feature film adaptations of shows like The Legend of Korra, Dora the Explorer, and Monkey Quest. 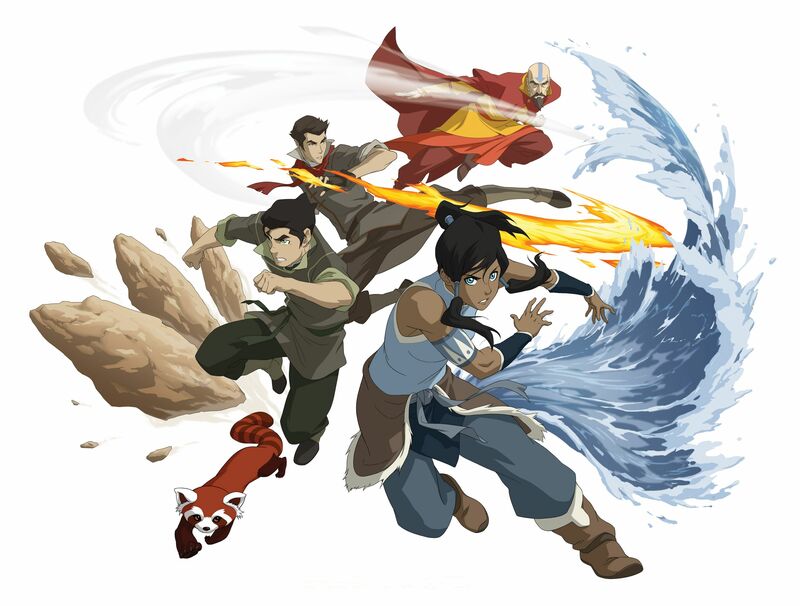 The report has no firm word on which adaptations are in active development, but Korra has a rabid fanbase that I’m sure would love to see a big screen film. The studio’s direct follow-up to Rango will be The SpongeBob SquarePants Movie 2, but who knows which project will follow that one. Paramount sparked to developing its own animated projects when word got out that DreamWorks Animation looking to strike a new distribution deal with a different studio, as Paramount has distributed all of DWA’s features since 2006. Paramount apparently requested a higher fee for both theatrical and homevideo releases from DreamWorks Animation, and since the partnership was due for renewal at the end of 2012, DWA balked at the offer.